Daemons are background applications in Linux. The talk will be focussed on why it might be necessary to create daemons out of Python applications and how to create & manage daemons out of Python applications. A second year student at MIT, with significant contributions to various open source projects. Projects on GitHub have crossed over 500 stars and have trended on the main page. Projects are also featured in the official implementations of id3.org (ID3 tags are the audio file data standard for MP3 files). 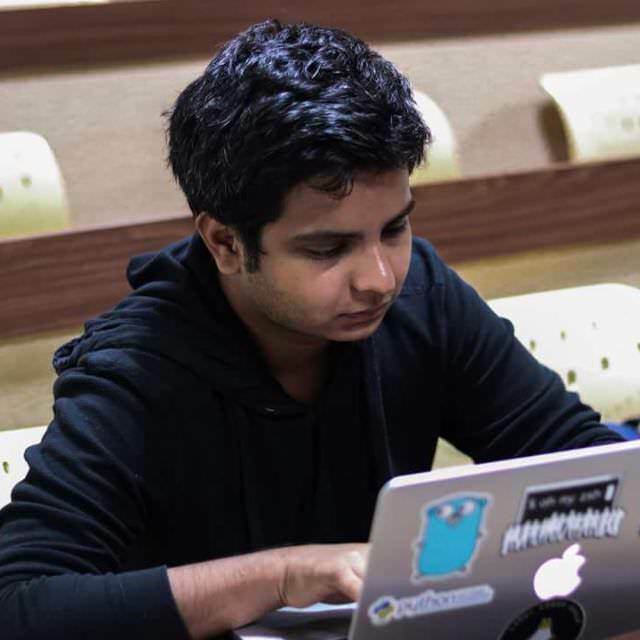 Currently specialising in DevOps and container technology, Lakshay has experience in managing and designing services that are expected to run at scale.